Pontiac has always held a place in the hearts of American-made car fans. Even though most Pontiac cars were rebranded GM products, their appeal garnered strong sales. Going back to Pontiac’s origins as Pontiac Spring and Wagon Works, the company’s first cars were water-cooled high wheelers with approximately 12 horsepower and chain-drive. Pontiac merged with Oakland Motor Company in 1908 and in 1909 GM bought the company. Following a Native American theme, Pontiac was a popular marque whose cars were known for being quiet and dependable. 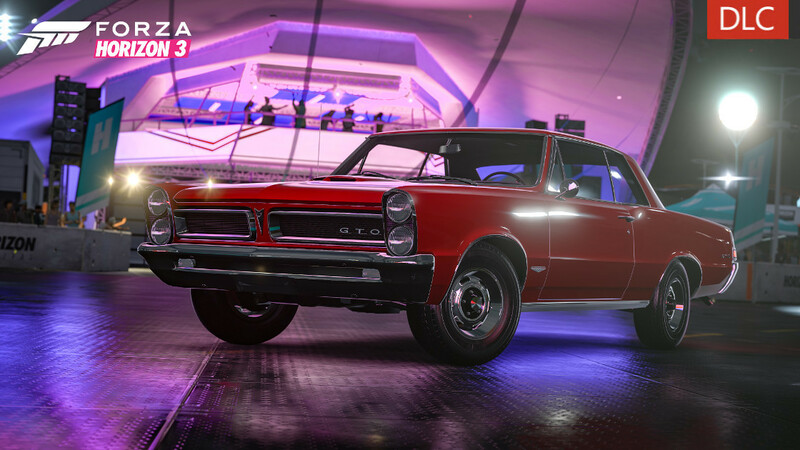 Entering the 1960s and 1970s, Pontiac delivered enthusiast style through aggressive and stylish front and rear ends as well as interiors and engines that it retained design authority over. Such innovations as the Rocket V-8, Ram-Air engines, and some of the first integrated bumpers were signature Pontiac. The Pontiac Firebird, GTO, and the two-seat novelty Fiero contributed to Pontiac being known as the performance division of GM. 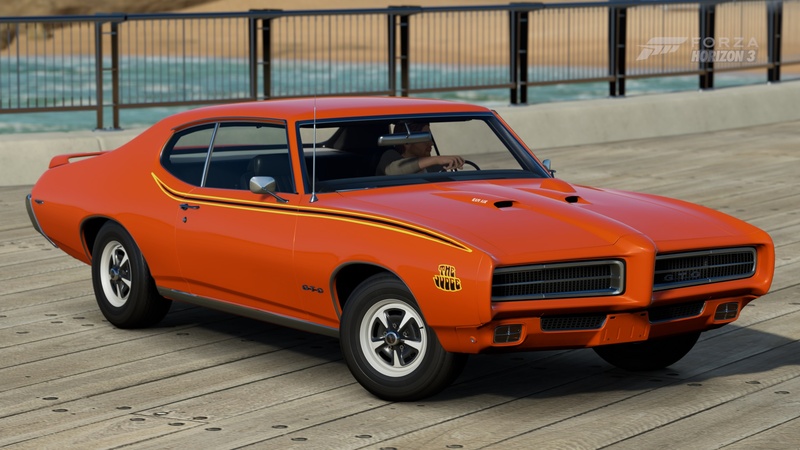 As flamboyant as its paint job is, the Judge was the muscle car to beat in its day. 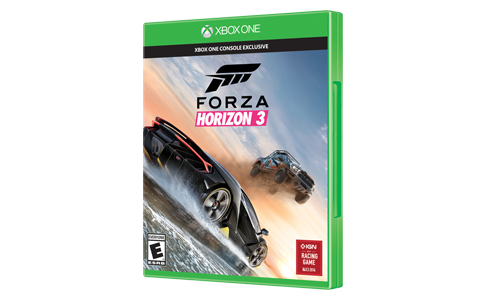 Owning one was like instantly becoming a drag racer, since every stoplight became an opportunity to prove its dominance. These were the days when factory performance really meant something and the Judge was the standard by which many cars were measured. Literally the last breath from the muscle car era, the Super-Duty 455 was the dream of a few enthusiastic Pontiac engineers wanting to maintain the performance image of the brand. This was done in the face of the OPEC oil crisis and GM management that had no stomach for anything that didn’t effuse economy. 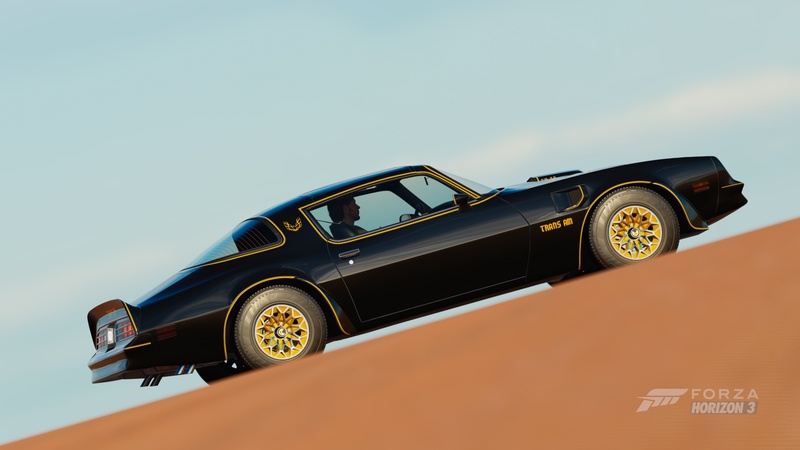 So, the SD-455 was snuck in as an option for Formula and Trans-Am models. While out-the-door performance was hindered by a mild camshaft and restrictive exhaust manifolds, the SD-455 was the perfect starter kit for anyone seeking to find and unleash horsepower. Underneath the emissions-friendly components are a heavily fortified block, forged steel connecting rods, forged aluminum pistons, and modified cylinder heads. Basically this wolf just needs its sheep’s clothing to be stripped off to really roar. “Son, you're looking at a legend.” Big Enos was right and the Bandit drove that Firebird to places that cars were never meant to go. You'll be hard to catch behind the wheel of this iconic example of 1970s American muscle. In 1987, domestic automakers were still trying to recover from the darkest depths of the Dark Ages of Horsepower, and performance numbers were only beginning to climb back to acceptable levels. 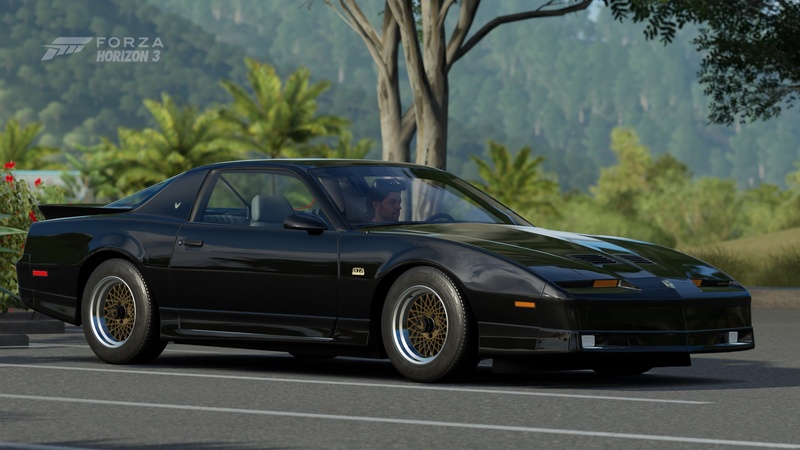 The third-generation Pontiac Firebird GTA was a step in the right direction, using a variant of the Corvette’s L98 5.7-liter small block featuring tuned-port fuel injection, gaining back power while meeting emissions standards in the process. The only substantive difference between the Corvette and the GTA is that the Firebird uses iron heads, making it nominally heavier. The horsepower figure isn’t as impressive on its own, but the L98 produces copious amounts of torque: 315 ft-lbs. at 3,200 RPM, which gives this Firebird the kind of seat-of-the-pants thrust that muscle cars have been historically known for. The motor isn’t the only goodie the GTA enjoys; this Firebird comes fully equipped with a body-colored aero kit, gold cross-lace pattern alloys, and the highly competent WS6 high-performance suspension option. 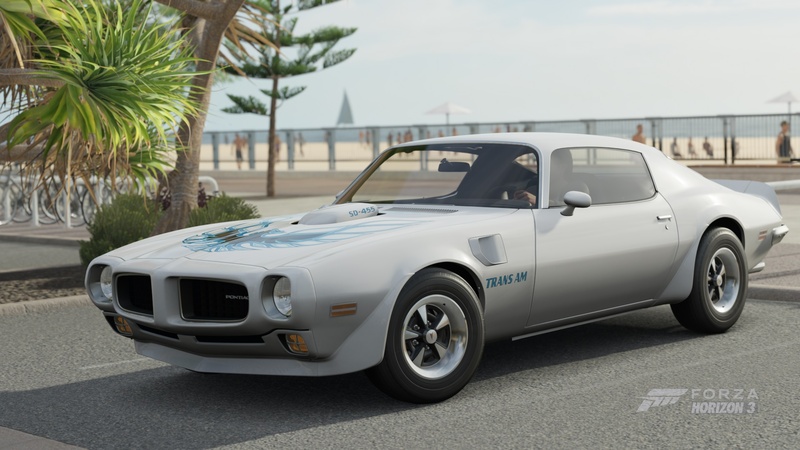 Thankfully, though, the GTA does without the huge hood graphics of Firebirds of yore, instead opting for a more subtle look as the flagship Pontiac.